Smart Play - Lightspeed Systems, Inc. 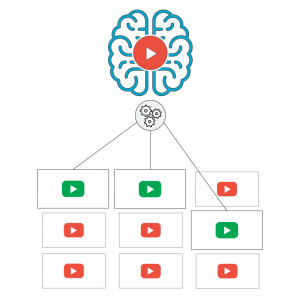 Solve Youtube video access for good! IT saves time while ensuring safety. Teachers safely incorporate video in instruction. Unleash the power of video in learning! 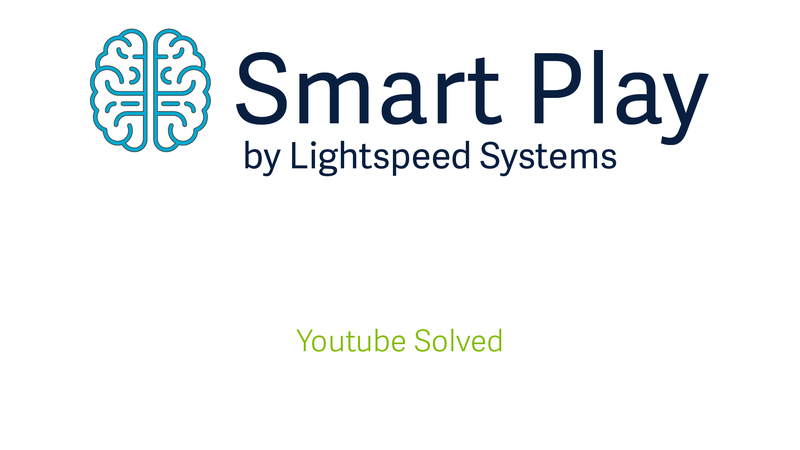 Fill out the form to find out why Smart Play is better than YouTube Restricted Mode, safer than native controls, more powerful than any other solution for safe, easy YouTube access. YouTube has never been smarter… Complete the form to learn more!